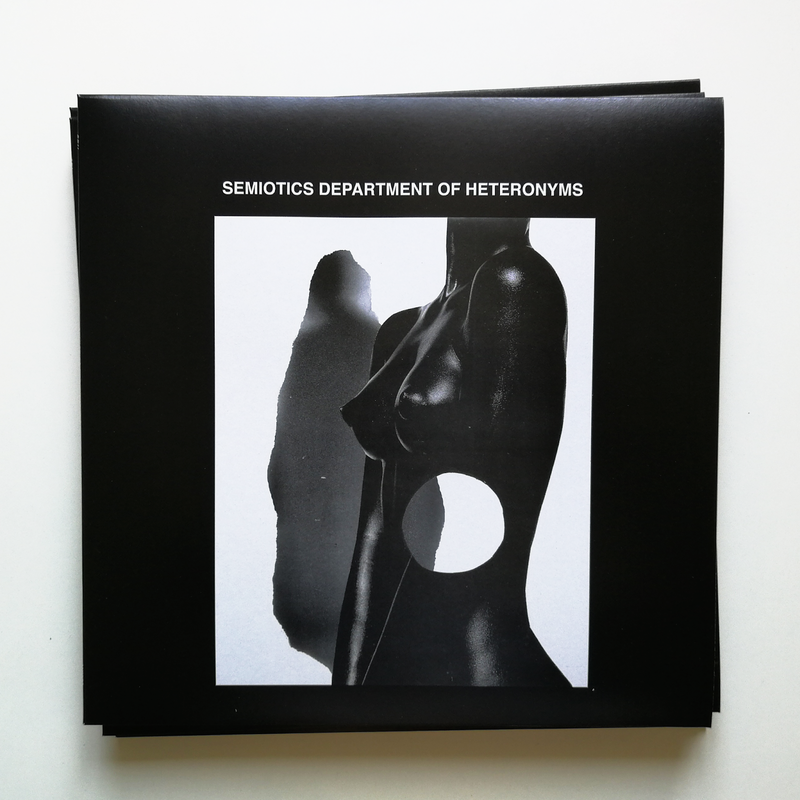 SDH (Semiotics Department of Heteronyms) is the new project of two key figures of the synth-wave/industrial scene of Barcelona. SDH is change, alteration, distortion, metamorphosis. Their synth-pop songs, sprinkled with EBM and techno, are mysterious, obtuse and suggestive. They have already supported artists such as Marie Davidson and Merchandise and performed at the Swedish festival Kalabalik På Tyrolen, one of the reference festivals of the darkwave scene. Black vinyl LP limited to 250, comes with insert.